Bigg Boss Telugu TV show is surely going to be an interesting show in the recent times. The original show was in Hindi and the season is reaching to the 11th season now. Meanwhile, the selection of the artists and other celebrities is happening at a rapid pace now. The buzz is that many controversial persons will be taking part in this TV show. We have come to know that a key member is going to be a part of the TV show. 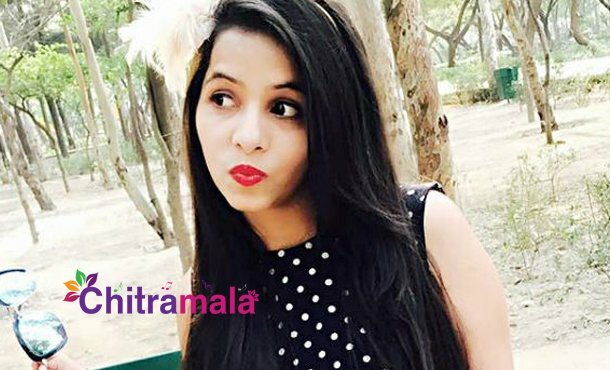 As per the media reports, Dinchak Pooja will be a part of the TV show, and she was already famous on the social media. She has been doing well with herself and gained immense popularity. As of now, nothing is confirmed, and more details on this would be out soon.